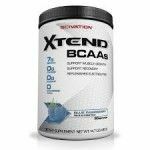 2 tubs for $22 (20 servings each) of the best selling Xtend BCAA (2 flavors)!! 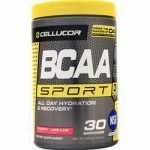 Add 1 tub or more to your cart and proceed to checkout. The second tub/s will be added automatically and you can change their flavor in cart.